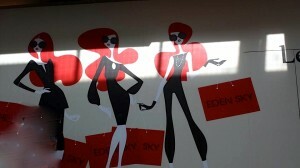 Tanya sent me this picture of an upcoming store. I am not sure what kind of store it is, but judging from the picture it appears it was made just for me! 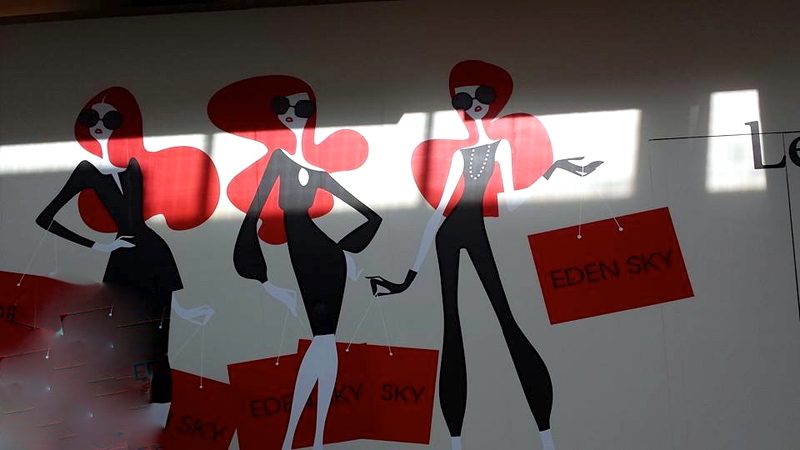 So as soon as Eden Sky opens I shall have to go shopping. It would be rude not to. In fact I think we should all go there! (Except for the men… maybe not the men). Also, this is just a fabulous picture, and I wanted to share it with everyone.